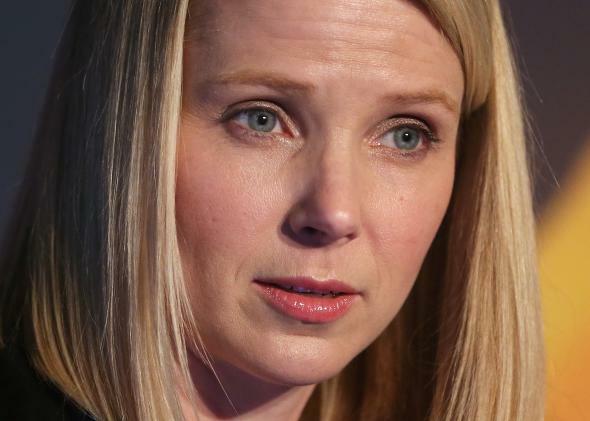 Marissa Mayer's Yahoo Mail apology: "We are very sorry" for outage. Last week I wrote that Yahoo Mail could be Marissa Mayer’s downfall if she didn’t take it seriously. Well, it seems she is taking it seriously. This has been a very frustrating week for our users and we are very sorry. For many of us, Yahoo Mail is a lifeline to our friends, family members and customers. This week, we experienced a major outage that not only interrupted that connection, but caused many of you a massive inconvenience—that’s unacceptable and it’s something we’re taking very seriously. Unfortunately, the outage was much more complex than it seemed at first, which is why it’s taking us several days to resolve the compounding issues. As of this afternoon, we’ve restored access to almost everyone and delivered the backlog of messages. We will continue to work on rolling out IMAP access and to fully restore inbox state (for example, which folders messages were placed in, which messages were starred, etc). This process differs for each user and as restoration continues, we’re committing to communicating directly with you on progress on an individual basis. Above all else, we’re going to be working hard on improvements to prevent issues like this in the future. While our overall uptime is well above 99.9%, even accounting for this incident, we really let you down this week. We can, and we will, do better in the future. A few sincere-sounding words from the CEO obviously aren’t going to magically fix Yahoo Mail’s problems. And they aren’t likely to fully soothe the users who’ve been affected—nor the millions more who still chafe at the site’s controversial redesign. Still, the personal apology represents an about-face from the dismissive attitude that the company seems to have taken initially. It’s a rare step for a tech-company chief, reminiscent of Tim Cook’s mea culpa for Apple Maps. If nothing else, it shows that Mayer understands that her reputation and that of her company are at stake, and is taking responsibility for it. Better late than never.